We are one of the trusted names in Hyderabad in the field of Packers and Movers, Movers and Packers, Household Shifting, Relocation Services, Warehouse, Car Carriers Transport etc. Packup Movers Hyderabad are a leading company engaged in offering best Packing and Moving Services to our clients, at the most affordable rates. 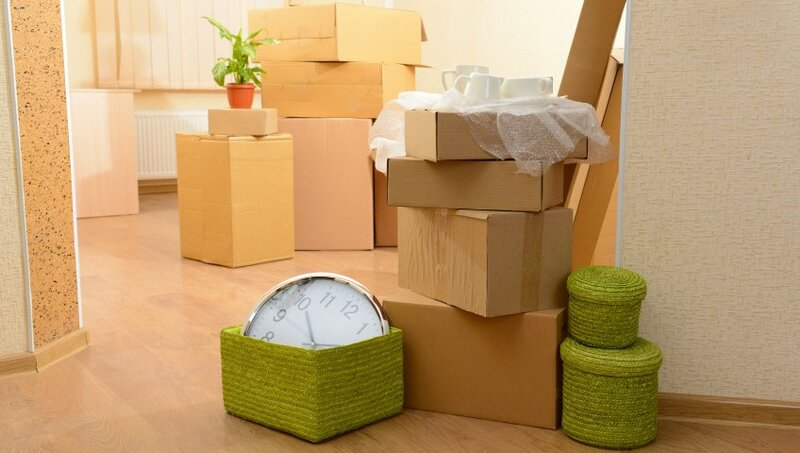 Our extensive experience in the Movers and Packers, Shifting business is one of our assets. Why Us for Packers and Movers Hyderabad? 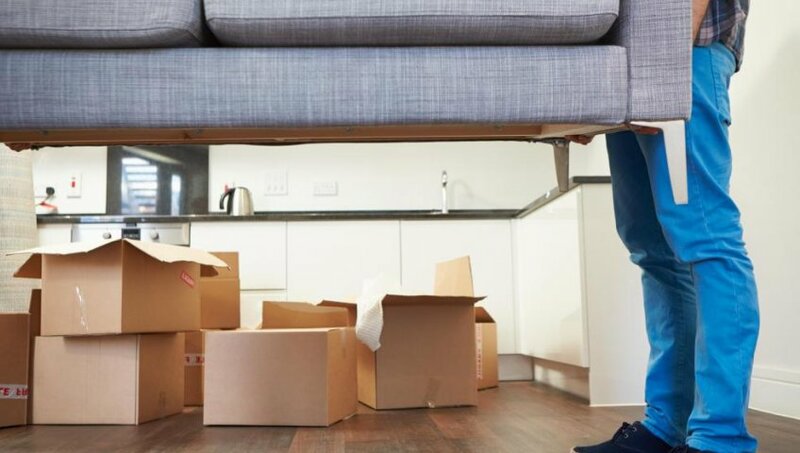 Packers and Movers in Hyderabad, intentions to offer unconventional, reliable and suitable packing and moving services to all area of Hyderabad and out of the Hyderabad, therefore preserve an extensive network structure. If you want to move from one place to another from Hyderabad can be intimidating and traumatic events of life. That's why Packup Packers and Movers Hyderabad, is here, Packup Movers Hyderabad have experts who can make it much calmer and unpretentious your necessities. Just fill up the query form and send it to us or call Packup Movers Hyderabad, at any moment of time, very soon you will get an instant quote from our concerned person.